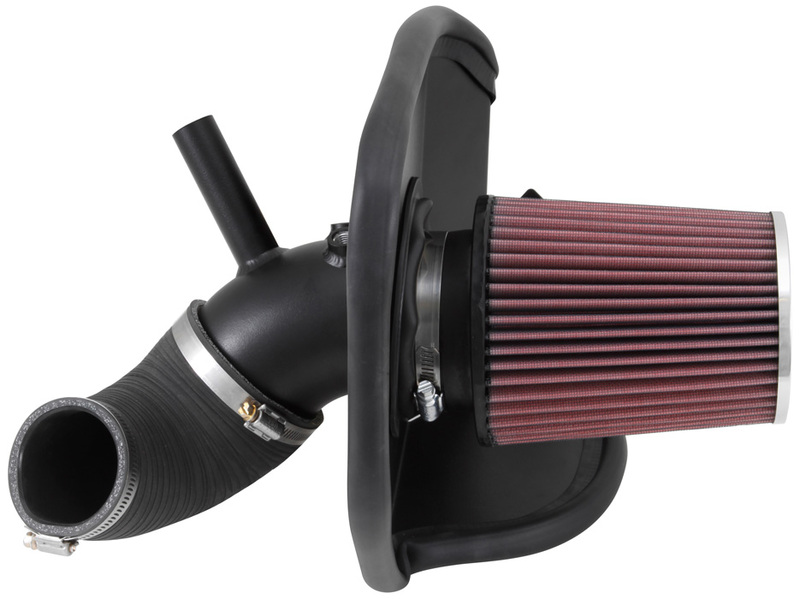 Built for performance and show, the 69 Series Typhoon™ Air Intake System is a free-flowing mandrel-bent aluminum tube induction system designed to fit many sport compact performance vehicles. Tphoons have high quality powder coated red and or powder coated silver finish. 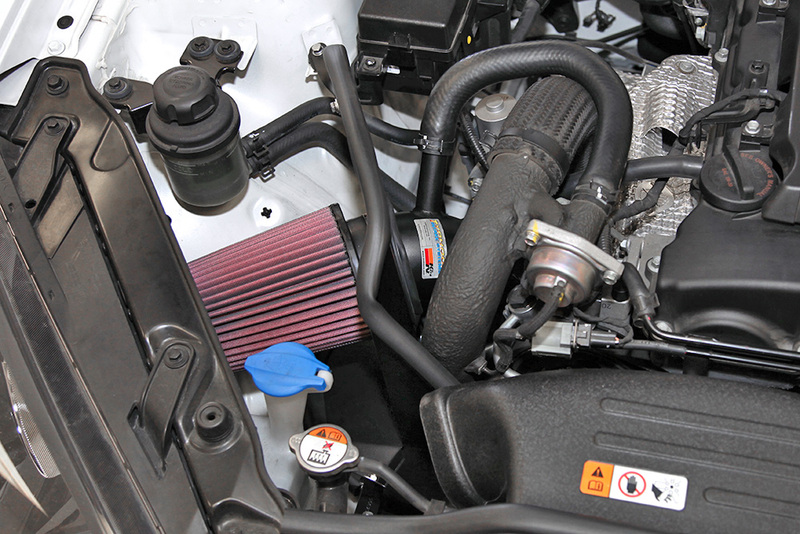 K&N intake systems replace your vehicles restrictive factory air filter and air intake housing. 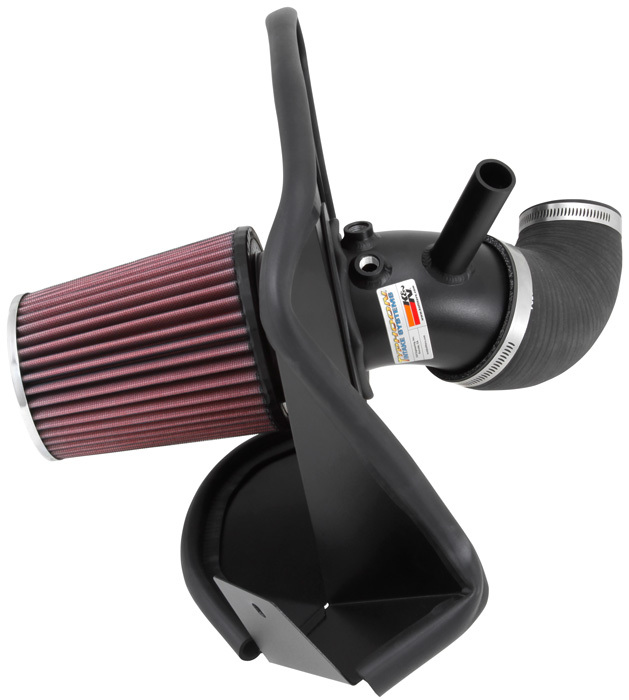 K&N intakes are designed to dramatically reduce intake restriction resulting in additional power and torque. All of them come with a Million Mile Limited Warranty and are guaranteed to increase horsepower. Some Typhoon Air Intakes are not legal for use in California and other states adopting California emission standards while others are CARB exempt and 50 state legal. 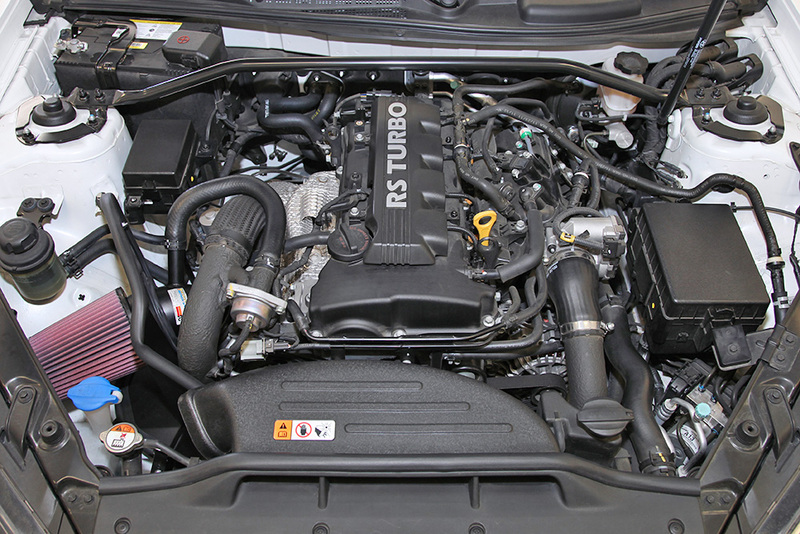 Check the K&N catalog or website vehicle parts search for specific CARB status.